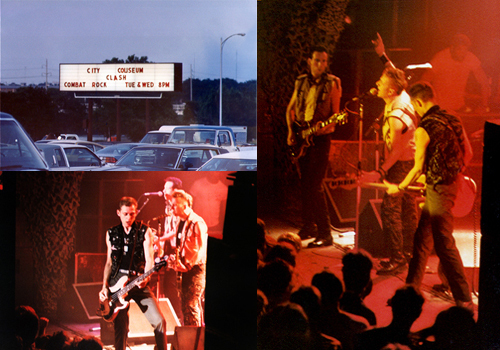 Description: 3 Original The Clash photos taken on their 1982 Combat Rock Tour at the City Coliseum in Austin, Texas. Complete 4x6 photo set $9.99 Total Cost. Shipping Included. 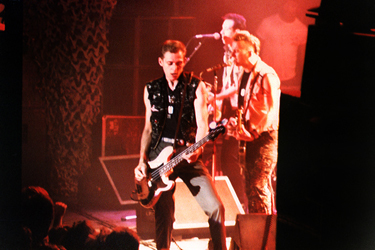 Description: Original The Clash 1982 Combat Rock Tour - 8x12 Photo #1. $19.99 Total Cost. Shipping Included. 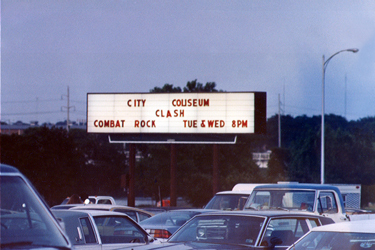 Description: Original The Clash 1982 Combat Rock Tour - 8x12 Photo #2. $19.99 Total Cost. Shipping Included. 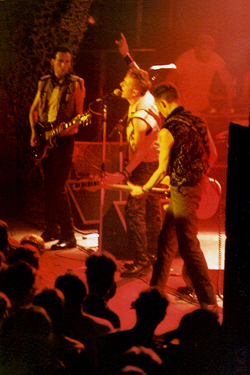 Description: Original The Clash 1982 Combat Rock Tour - 8x12 Photo #3. $19.99 Total Cost. Shipping Included.